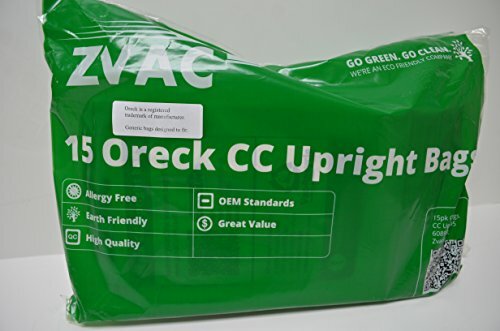 This bag is generic for the CCPK8DW and replaces pk20008 & pk20008dw it fits most ALL Oreck upright vacuums. Comparable with Oreck's vacuum bag part number CCPK8, CCPK8DW. The ZVac Brand Bags are DESIGNED and DEVELOPED IN THE USA!!!!! 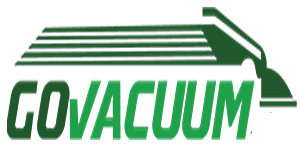 We at GoVacuum are proud to offer our very own brand, the ZVac brand, of superior vacuum bags. Most Vacuum bags are standard 1 ply bags which provide decent performance in filtering particles. The ZVac Brand vacuum bags feature a 2 ply design in addition to providing micro-filtration technology capturing an amazing 99.97% of lung damaging airborne particles and debris. This measures to filtering about 3 times better than the standard vacuum bag. We have also designed and manufactured the ZVac bags to meet the exact OEM specifications for installation, while exceeding quality.